Pakenham South is a city located in Victoria and his population is 32,911 inhabitants. 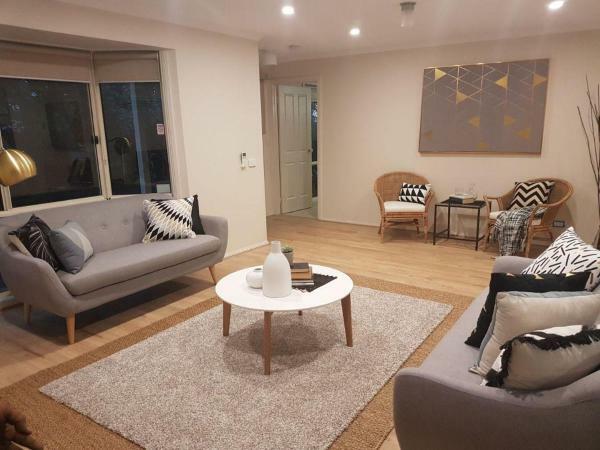 On this page you can consult informations about distances and roadmaps from Pakenham South to major cities and places in Australia. 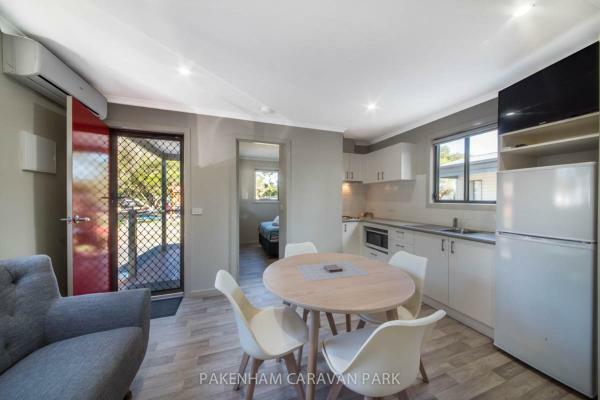 Offering accommodation with air conditioning, Pakenham Caravan Park is located in Pakenham, 27 km from Olinda. Mornington is 56 km away. The accommodation features a flat-screen TV. Some units feature a seating area and/or patio. This hotel is 7.01 km from city center. Located in Pakenham, Australian sweet home provides accommodation with access to a hot tub. Free WiFi is featured. All units feature air conditioning and a flat-screen TV. An American breakfast is served daily at the property. This hotel is 8.36 km from city center.